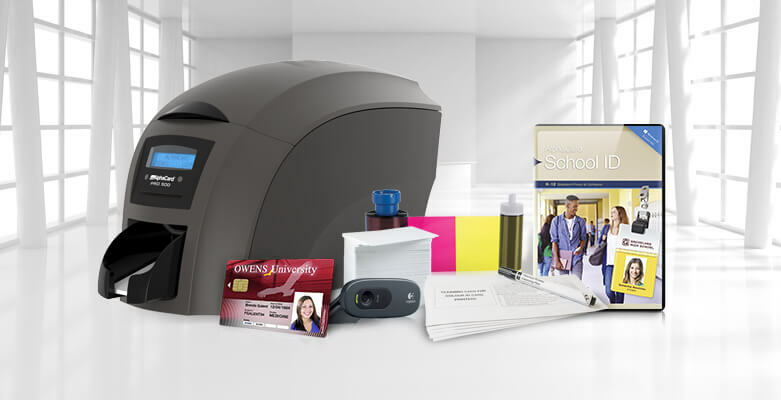 This software is specially designed to help your school quickly and efficiently design student and staff ID cards and maintain your records. AlphaCard School ID is available in two editions, Standard and Professional. Want to learn more about AlphaCard School ID software? Check out the edition comparison chart or download a FREE six-week demo today!